Bundesliga | Werder Bremen vs. Augsburg - As it happened! 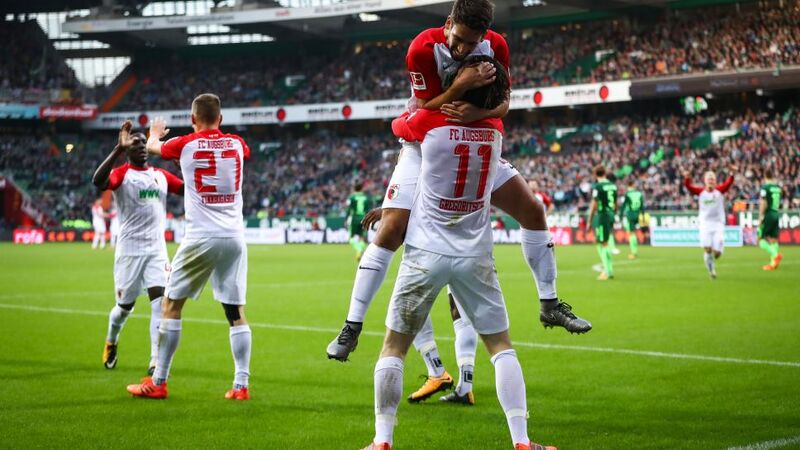 Alfred Finnbogason scored his fifth Bundesliga goal of the season in Augsburg's win over Werder Bremen on Sunday. Werder Bremen vs. Augsburg - As it happened! A 3-0 home defeat to Augsburg extended Werder Bremen's winless start to the season to a club record 10 matches. Recap all the build-up, match action and reaction in the stream below! Click here for the Bremen vs. Augsburg match centre!